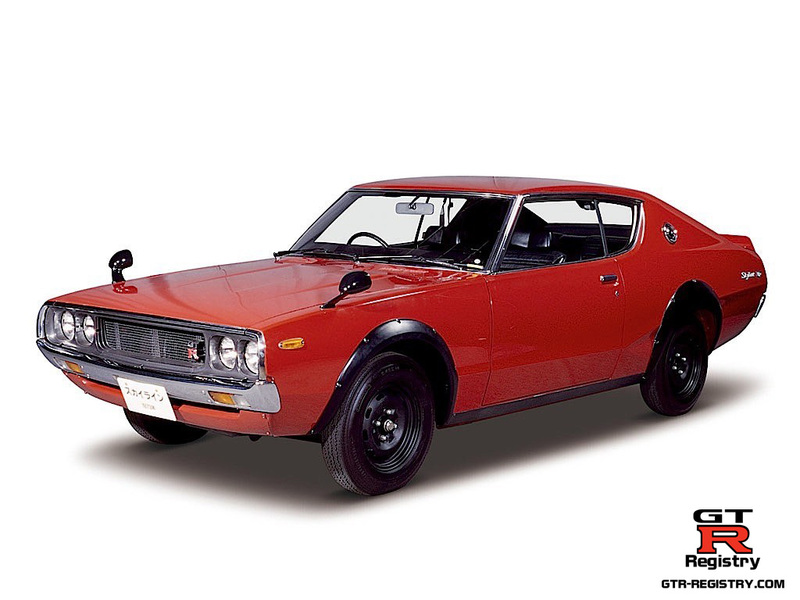 The Nissan Skyline KPGC110 2000GT-R was the second generation GT-R, replacing the e KPGC10 2000GT-R. 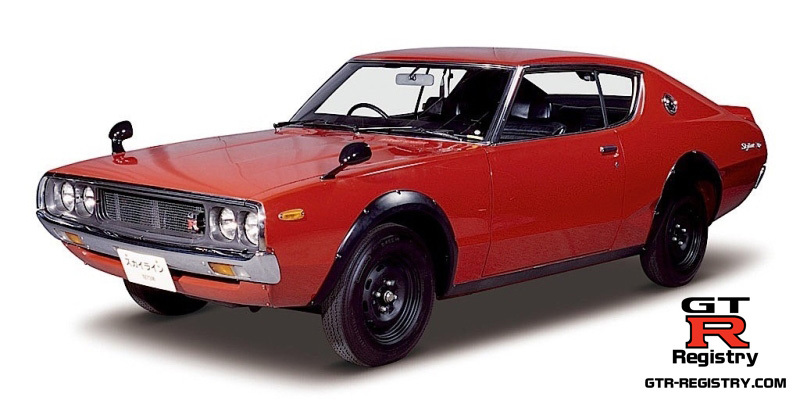 It was sold from January 1973 to April 1973 after its public debut at the 1972 Tokyo Motor Show and is only available as a 2 door hard top coupe. It is claimed there was 197 produced. Unfortunately we don't have access to the production data to verify this.